J. Veitch, American Superrealism: Nathanael West and the Politics of Representation in the 1930s. Univ of Wisconsin Press, 1997. G. Gemünden, Continental Strangers: German Exile Cinema, 1933-1951. Columbia University Press, 2014. P. Bäckström and B. Hjartarson, Decentring the Avant-Garde. Rodopi, 2014. A. Piette, Edinburgh Companion to Twentieth-Century British and American War Literature. Edinburgh University Press, 2012. S. Kozloff, Invisible Storytellers: Voice-Over Narration in American Fiction Film. University of California Press, 1989. T. McCarthy and C. Flynn, Kings of the Bs: working within the Hollywood system : an anthology of film history and criticism. E. P. Dutton, 1975. 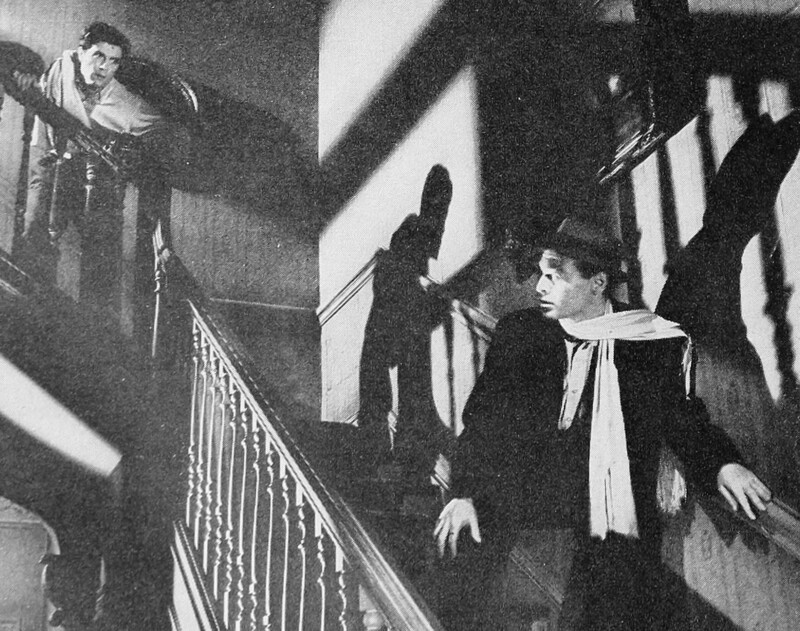 G. D. Phillips, Out of the Shadows: Expanding the Canon of Classic Film Noir. Scarecrow Press, 2012. S. Thomas, Peter Lorre, Face Maker: Stardom and Performance Between Hollywood and Europe. Berghahn Books, 2012. B. Ingster, “Serge Eisenstein,” Hollywood Quarterly, vol. 5, no. 4, pp. 380–388, 1951. R. Miklitsch, Siren City: Sound and Source Music in Classic American Noir. Rutgers University Press, 2011. S. Youngkin, The Lost One: A Life of Peter Lorre. University Press of Kentucky, 2005. C. Maclean, Vogue for Russia: Modernism and the Unseen in Britain 1900-1930. Edinburgh University Press, 2015.